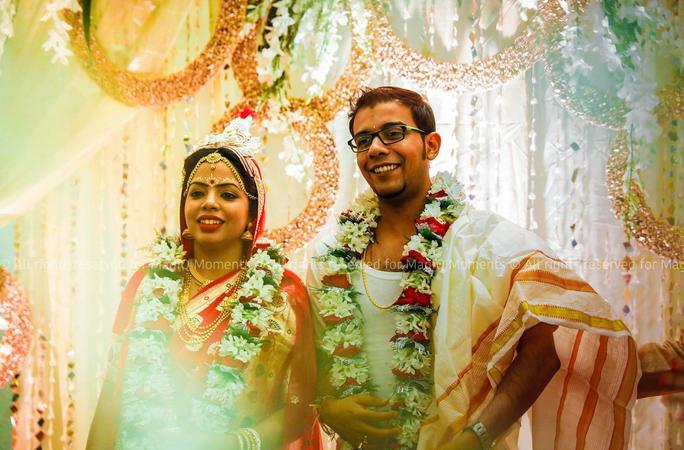 MagiQ Moments Photography, Kolkata was started by Gourav Saha and his wife. They dated for a long time before getting hitched and through this journey, they discovered their passion for photography. When their own wedding pictures didn't turn out well, they decided to give couples the most memorable wedding photographs through MagiQ Moments Photography. They capture the candid as well as traditional moments, priceless expressions without letting you know about their presence. BF Block, Near Salt Lake Swimming Pool. 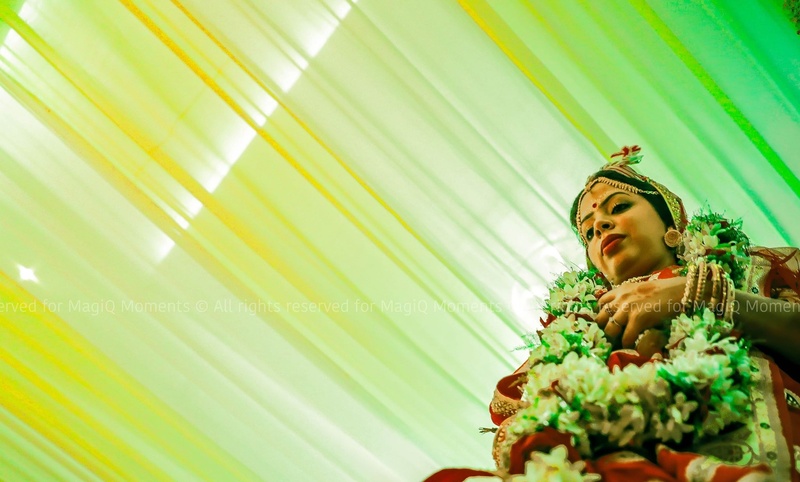 MagiQ Moments Photography is a Wedding Photographer based out of Salt Lake City, Kolkata . MagiQ Moments Photography's telephone number is 76-66-77-88-99, MagiQ Moments Photography website address is http://www.magiqmoments.com, Facebook page is MagiQ Moments Photography and address is BF Block, Near Salt Lake Swimming Pool.. In terms of pricing MagiQ Moments Photography offers various packages starting at Rs 16000/-. There are 2 albums here at Weddingz -- suggest you have a look. Call weddingz.in to book MagiQ Moments Photography at guaranteed prices and with peace of mind. Transportation charges will have to be paid by client when the event is in Kolkata.